The aseptic GEMÜ 567 BioStar control valve is now available up to a nominal size of DN25, thus allowing a maximum flow rate of 15 m³/h. 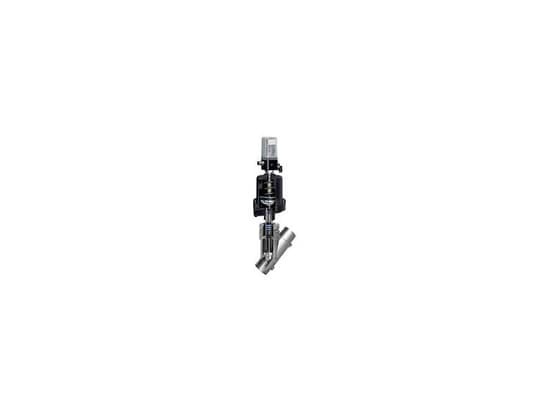 At the same time, the selection of motorized actuators for this valve has also been extended. In order to expand the product range of valves for hygienic, sterile and aseptic applications to include a highly precise control and regulating valve, GEMÜ, one of the world's leading manufacturers of valves, measurement and control systems, first developed a completely new sealing technology that provides the optimal addition to the established aseptic GEMÜ valve range. 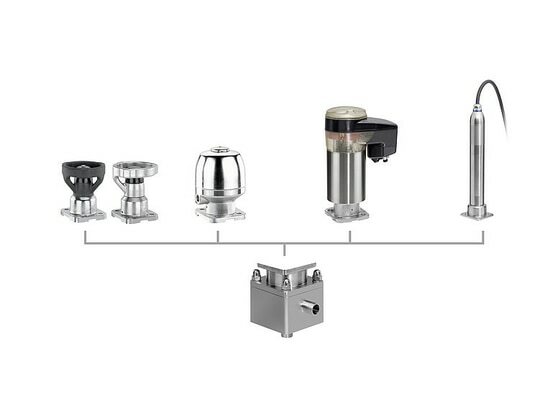 With 567 Biostar control, based on GEMÜ PD design, this novel generation of valves has been designed specifically for the control of small flow rates in the pharmaceutical, food, and biotech sectors. The PD design means that the moving parts of the actuator are hermetically separated from the product area. This hermetic separation also enables the actuator to be replaced under pressure, with no risk of media contamination. In addition to existing commercially available versions with manual and pneumatic actuators, the new motorized versions have now been fully developed for the market. The motorized version of the GEMÜ 567 Biostar control valve is the world's first real-time-enabled control valve. 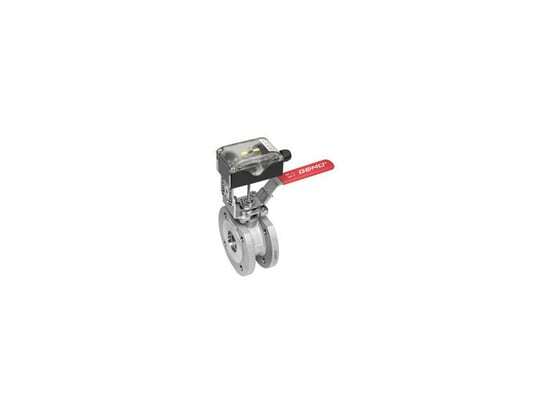 The combination of PD design and electric actuator as a stainless steel version makes this valve a top choice for the control of small volumes in the pharmaceutical and biotechnological industries, in applications without compressed air, or particularly for applications with stringent precision and speed requirements. The running times of the plants can be greatly extended thanks to the long service life of the PD diaphragm (more than 7 million cycle duties), the low-maintenance design and the operator replacement when medium is present. With the expansion of the range of nominal sizes to include DN 25, GEMÜ has now extended the kv range up to approx. 15 m³/h. 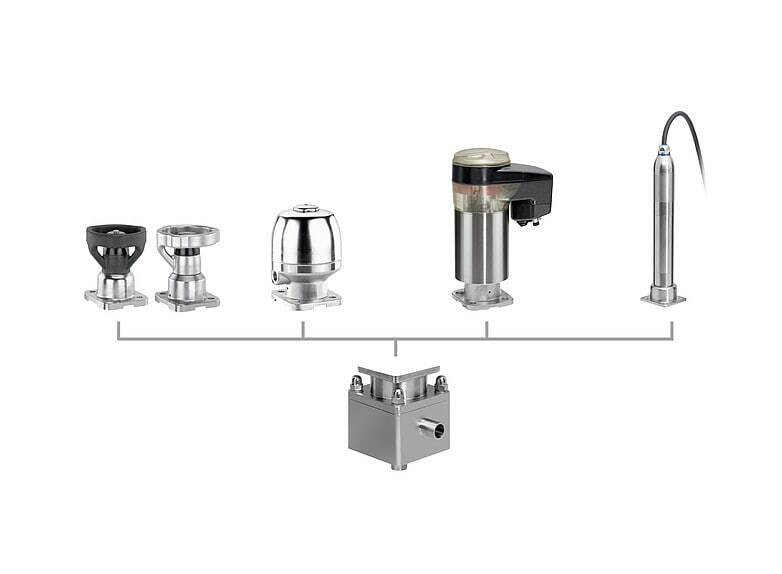 The GEMÜ 567 Biostar control valve is intended for all control processes in hygienic and sterile areas, right up to aseptic plants in the pharmaceutical, biotechnology, and food and beverage industries, as well as for industrial processes and corrosive media. The PTFE seal system means it is perfectly suited and completely harmless to be used with media containing oil and fats. 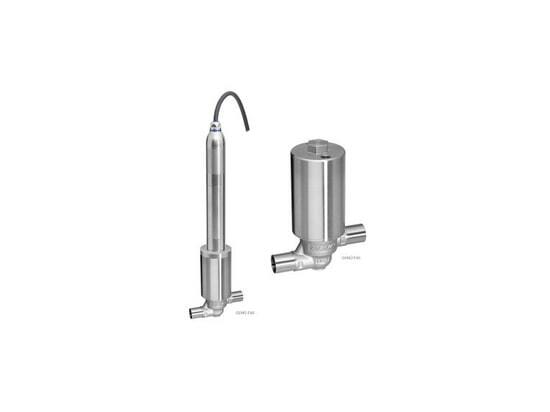 The valve is suitable for the precise control of small quantities in medical and food engineering (milk, yoghurt, cheese production), the pharmaceutical industry, and in cosmetics. Due to the wide variety of combination possibilities of actuators, bus systems and controls, it can also be adapted for all possible processes according to customer requirements, including real-time applications.